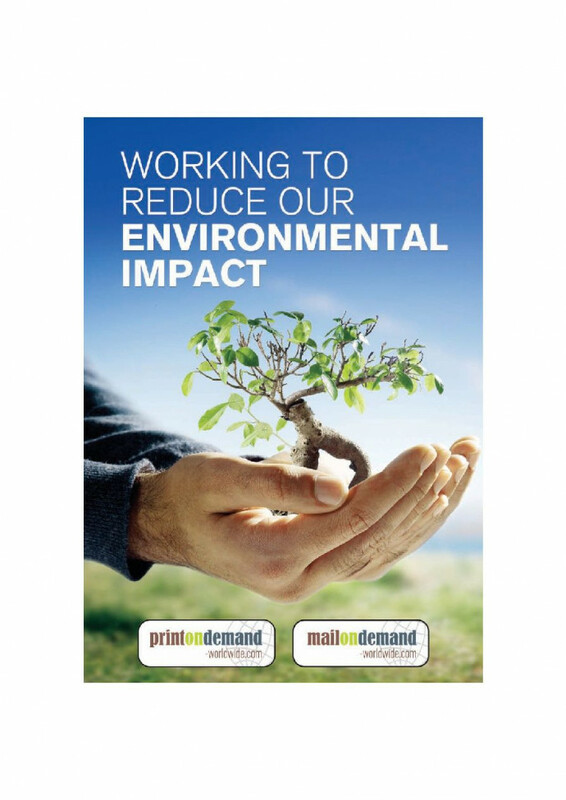 Print on demand-worldwide and the environment. We believe that digital printing is the future for environmentally conscious book manufacture, direct marketing and label printing. We understand that it is essential that our environmental impact needs to be reduced and a detailed explanation of how we are endeavouring.